Kitsap Peninsula is rich with arts and culture, from museums showcasing the region's diverse people, creations, and history to dozens of venues featuring live theater, dance, and music. Use the Search Filter and Events Calendar to find a range of activities for all ages and interests. Read our blog for a suggested two-day itinerary that highlights the Kitsap Peninsula's history and culture. In addition to a new KP Museum Guide, we now have a new KP Art Gallery Guide you can view or download and a Google map that lists dozens of art galleries around the Kitsap Peninsula. The Kitsap Peninsula features museums offering exciting facts about the region's art, history and culture that contribute to the area's rich culture. We also have museums about puppets and bugs. Click here for a map and listings. 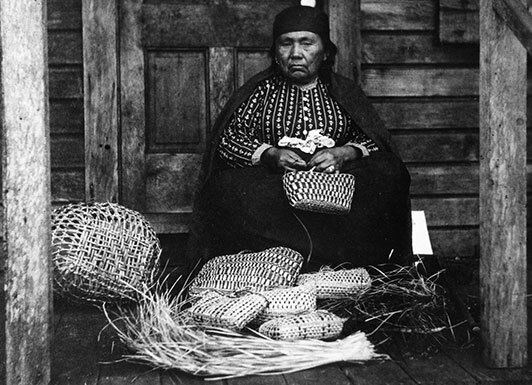 Thousands of years before European exploration charted the waters of Puget Sound, several large communities of native people inhabited the area. Local tribes include the Suquamish and the Port Gamble S'Klallam. 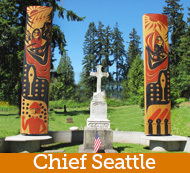 One of the most famous tribal elders is Chief Seattle, ancestral leader of the Suquamish. Click here to see his restored gravesite. More than 150 years ago, settlers depended on water-based transport to move goods and people, giving birth to the Mosquito Fleet. 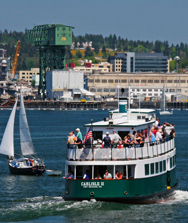 Thanks to Kitsap Transit, visitors can still hop aboard the historic Carlisle II — a relic of the original Mosquito Fleet still in operation today. It runs weekdays between Bremerton and Port Orchard about every 30 minutes. The cost is $2 (cash only, please). 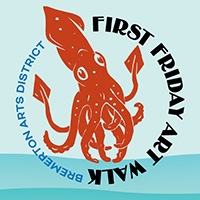 Click for schedule. Learn more about the Mosquito Fleet at the Kitsap County Historical Society & Museum and the Sidney Museum in Port Orchard. 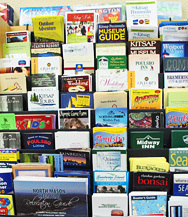 Kitsap is home to a wide range of destinations featuring work created by artists known around the region, nation and world. Click here for a pdf of the Kitsap Peninsula Art Gallery Guide which features art galleries through out the region. The Bainbridge Island Museum of Art has earned praise for its collection of contemporary art and art-education events. 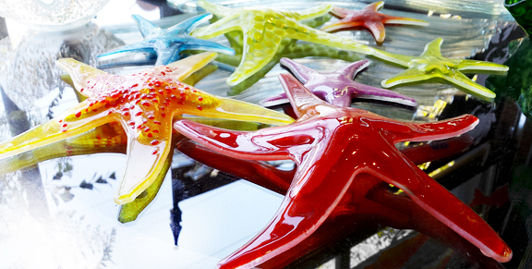 There are dozens of galleries around the region, including Lisa Stirrett Glass Art Gallery in Silverdale, which hosts gatherings of local artists the first Thursday of every month. Use the filters in Search Arts, Culture & History for other art and gallery locations. 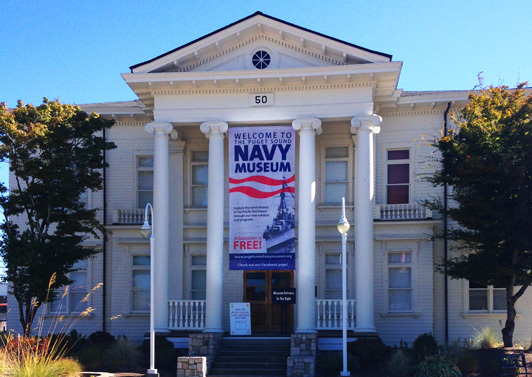 The Puget Sound Navy Museum, shown above, housed in the historic Building 50 built in 1896, is one of ten museums funded and administered by the U.S. Navy along with the Naval Undersea Museum in Keyport. 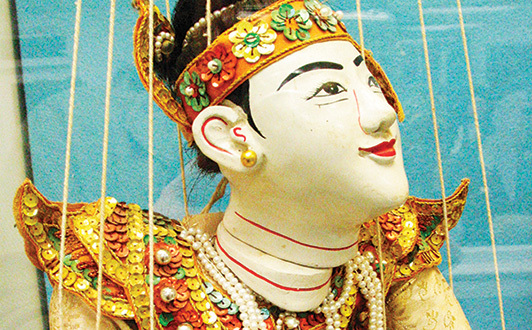 In addition to 6,000 square feet of space and 600 objects, the museum hosts special exhibits. Located nearby is the historic USS Turner Joy, Naval Destroyer Museum, which is open for tours. 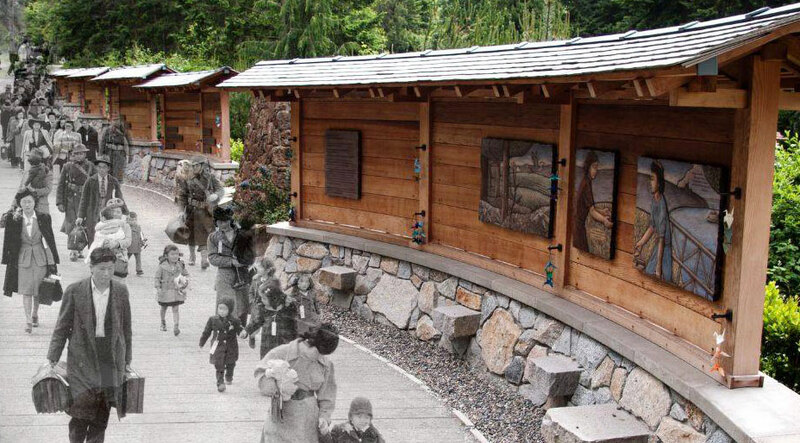 The Bainbridge Island Japanese American Community honors the heritage of the Issei (first-generation Japanese), who came to the United States, and particularly Bainbridge Island, to make a new life for themselves and their children. It provides a rich historical perspective that affected both Bainbridge Island and United States.